Please take the time to learn more about the new recycling program in the enclosed packet. If you have any further questions, please contact us at 901-636-6500. Or visit the City of Memphis recycling website. Going Green in Memphis has Never Been Easier! Five Times Larger Than Our Old Recycling Bin, Our 96-Gallon Recycling Cart Is Now More Convenient Than Ever. Because of citizens like you, Memphis has diverted tons of recyclable material from our landfills. These materials are used to create new products -- giving them another life and creating a green economy for our community. With each clean load of recyclable material that we collect, we build a foundation for greener living in this city. The Memphis Division of Solid Waste Management works hard to provide environmentally responsible collection and disposal of trash, yard waste, and recycling. Over the next few years, working alongside the Memphis-Shelby County Office of Sustainability and other recycling partners, we plan to provide recycling carts and drop-off sites across this great city. Are you interested in this? Please join this recycling effort, whether at work, on the go, or with a 96-gallon recycling cart at your home. Call 3-1-1 to request one today! Congratulations! Your New Recycling Cart is Here! The City of Memphis is expanding its residential recycling program, replacing the 18-gallon bin with a 96-gallon cart. You are one of the first in Memphis to receive the new Recycling Cart. The cart is bigger and has wheels to make recycling as convenient and easy as possible. The lid keeps recyclables dry and minimizes litter. Place all recyclable materials in this cart, and we will make sure that they are recycled rather than buried in a landfill. Recycling saves us all money by earning the City revenue rather than paying to dispose of garbage in a landfill. Recycling provides other economic benefits too. Much of the recovered paper, cardboard, metal, plastic, and glass are used in the Southeast U.S. to make new products. Also, local jobs are created to collect and process recyclables. The environment benefits because less water, energy, and other natural resources are used in the recycling process than in extracting and producing raw materials. What items should be put into my Recycling Cart? See the link for the Acceptable Materials Guide below. Print and place on your fridge for easy reference. Or refer to the acceptable materials decal molded on the cart’s lid. What happens to all the recycling I put in the cart? All the acceptable materials are sent to our local ReCommunity recycling facility to be sorted, baled, and sent to be made into new products. To learn more about the process or watch a guided Virtual MRF Tour, visit ReCommunity.com/Education. Can I recycle more items now? Yes! We are proud to announce that the residential recycling program has been expanded. Some of the new materials include All Plastic Containers, Milk and Juice cartons Large rigid plastics (5-gallon pails, plastic bins, hampers, plastic toys, and plastic furniture). Plus there is no need to cut cardboard into individual sheets. If it fits in the Recycling Cart, we’ll collect it. What happens if the cart is lost or damaged? Call 311 or log onto our website to make an online request. What do I do with my old bin? Place your empty bins at the curb on your NEXT collection day. The City will collect for re-use. Or else, continue to use your old recycling bin to collect extra recycling in the home or garage. What if I don’t want a cart? Give it a try! You may find that you like recycling and the extra space you’ll have in the green garbage cart. For residents who prefer NOT to use the 96-gallon Recycling Cart, dial 901-636-6500 or 311 to make a request for a cart pick-up. What does the recycling truck look like? Because of Single Stream, the truck no longer needs to have two compartments. In fact, the truck could be the same model that picks up garbage. As long as the truck that picks up your recyclables is not picking up garbage at the same time, you can be assured that your recyclables will be recovered. 10,000 tons of materials away from landfills! 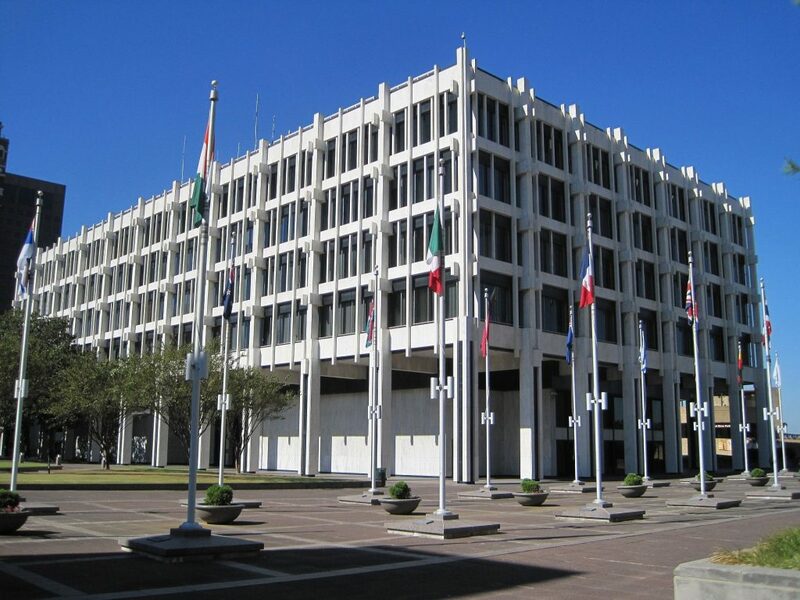 The City of Memphis greatly appreciates all comments and values your input. Please contact us if the FAQs or 311 Online Support Center does not address your concern or question.